Dolphin Data Lab is one world’s leading data recovery tools manufacturer and supplier offering complete data recovery solutions, training courses and tools for people who are going to start a data recovery business, grow data recovery capabilities and set up in-house data recovery center. Dolphin Data Lab has sold its data recovery products to over 110 countries including USA, UK, China, South Korea, France, Germany, Canada, Brazil, India, Japan, Egypt, Chile, Nigeria, Pakistan, Australia, New Zealand, Indonesia, Philippines, Malaysia, Portugal, Italy, Belgium, Poland, Argentina, Cuba, Greece, Spain, Denmark, Sweden, Saudi Arabia, UAE, South Africa, Turkey, Dubai, Palestine, Iran, etc. Dolphin Data Lab has gained a lot of happy users and reputation among them. 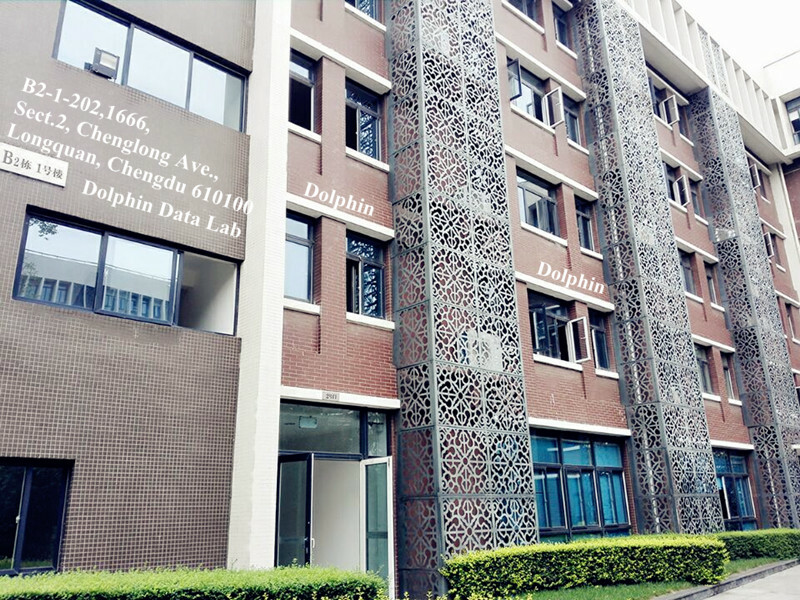 Dolphin Data Lab is one data recovery technology-based company and over 95% of the company staffs are engineers, from software developing engineer, interface designing engineers, hardware engineers and firmware-level developing engineers. 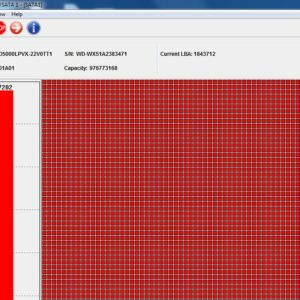 Users can view Dolphin Data recovery engineers here and see what each of them is doing and good at. The most popular data recovery tools from Dolphin Data Lab are the DFL series tools including the DFL-SRP,DFL-WDII, DFL-DE, DFL-DDP, DFL-STII and the cost-effective head and platter swap tools. Before these tools were developed, it’s about 6 years ago, Dolphin Data Lab was professional data recovery and hdd repair company offering services to the local PC end users. We have helped a lot of users fix their damaged hard drives and recover lost data for them. 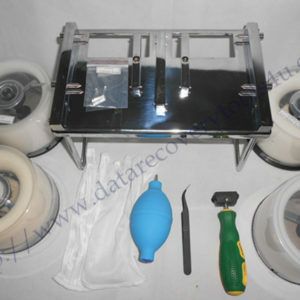 We created a lot of DIY data recovery solutions and even software, especially WD repair software. But as time passed by, we found software-only solutions are quite limited and cannot well control and fix patient drives with multiple corruptions or severe damages, especially multiple firmware module damages and therefore, we were trying to research hdd repair hardware and data recovery hardware solutions. We began to bring in more engineers in different fields and we work together and closely to create the DFL series hardware tools beginning with DFL-WD II. With the special and rich experience in offering services to users, Dolphin Data Lab understand well what are the most important things for one data recovery company to survive the competition and enhance their data recovery capabilities. The key is to have one proper combination of data recovery knowledge+professional data recovery tools +increasing data recovery resources+timely support and upgrade on the tools being used. Dolphin Data Lab is just working in this direction and mode to help all Dolphin users to succeed in their own data recovery field. This is why Dolphin Data Lab is selected by more and more wise data recovery engineers who get not only tools or simple element from us, but the mode of success in data recovery. Dolphin data recovery engineers are always creative and create new functions on the tools no others have, create new documents no others offer, share new knowledge no others teach, users with us therefore keep always more competitive than with any other data recovery tools and they enjoy this feeling to stay with Dolphin Data Lab. Engineers knows the language of engineers, Dolphin engineers are always with the user engineers!